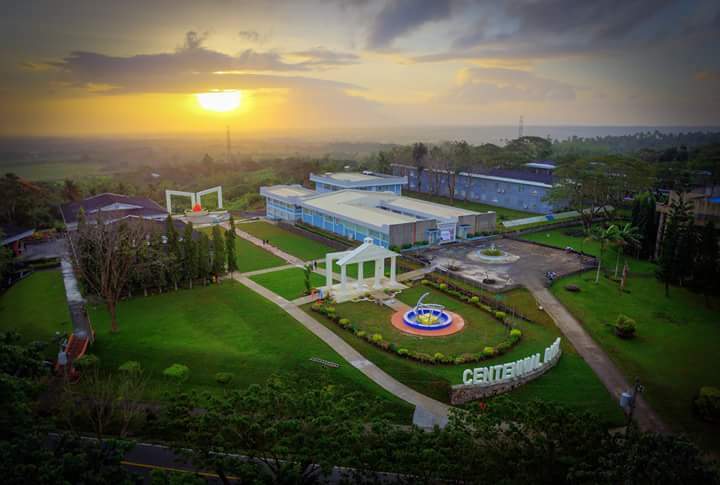 The International Scholars Conference is a multidisciplinary research conference organized by the partnership of Adventist University of the Philippines (AUP), Asia-Pacific International University (APIU), Universitas Klabat (UNKLAB), and University Advent Indonesia (UNAI). This year’s conference theme is “Translating Research in a Borderless Community: From Theory to Action” and it will be held at Adventist University of the Philippines, PutingKahoy, Silang, Cavite, Philippines on October 29 & 30, 2018. To be a platform in sharing best academic practices in translational research from among the founding members of the Seventh-day Adventist universities in the Southern Asia Pacific Division: Adventist University of the Philippines (Philippines), Asia-Pacific International Universities (Thailand), Universitas Advent Indonesia (Indonesia), and Universitas Klabat Indonesia (Indonesia). To bring researchers and educators together from all over the world to discuss concerns related to the enhancement and innovation of research activities to be translated from theory to practice in a borderless community, considering that research is the lifeblood of the academe. To create an environment to support national and international development through translational research. The outputs of the 6th ISC will not remain among the participants, but will be communicated to the stakeholders to become a basis for policy making and implementation. 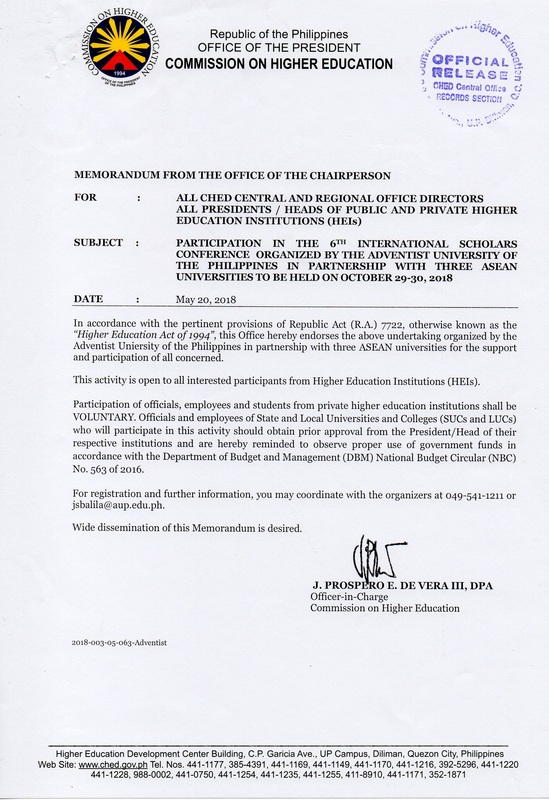 To select full papers for publication in peer-reviewed journals of AUP.